An absolutely gripping serial-killer thriller that will have your heart pounding as you race through the pages. 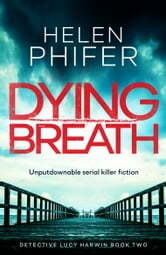 If you love Kathy Reichs, Karin Slaughter or Robert Dugoni, Dying Breath will have you hooked. The book was incredible! The characters were believable. The twists and turns kept me turning the pages long after I should have put it down for the night. I was completely absorbed into the story and left wanting to know more about the characters. This is a really good scary, edge of the seat, thriller. There is a book one, but, this one can be read in isolation. Lucy is a senior police detective that is described really well and I cared about her and her situation. 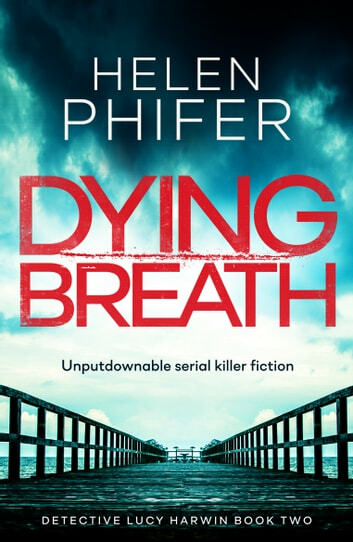 It's not a book for the faint hearted, but, if you're into this genre, it's great! Kept my interest throughout and I'm very grateful to @Netgalley, Helen Phifer and the publishers, @bookoutrre for the opportunity to review. Loved this entire series, all I can say is a need more books like this! Gripping! A really thrilling book! Lucy, the main police character, is brave and not so diplomatic: I really love her! She is able to solve a mistery related to some killed people and in the meanwhile you can follow the killer’s story (without knowing who he really is).